Portable Office Items You Need To Order Today! If you commute between two offices, you know that the transition is sometimes not as smooth as you would like. Sometimes there are files left in one location or maybe you can’t quite get comfortable one of your workstations. Make your life easier today with these portable office items. One of the biggest challenges of travelling between two offices is making sure you have all of your documents and files in both locations. If you use a laptop, Henge Docks make it easy for you to hook up your laptop at your desk without any excess cords. 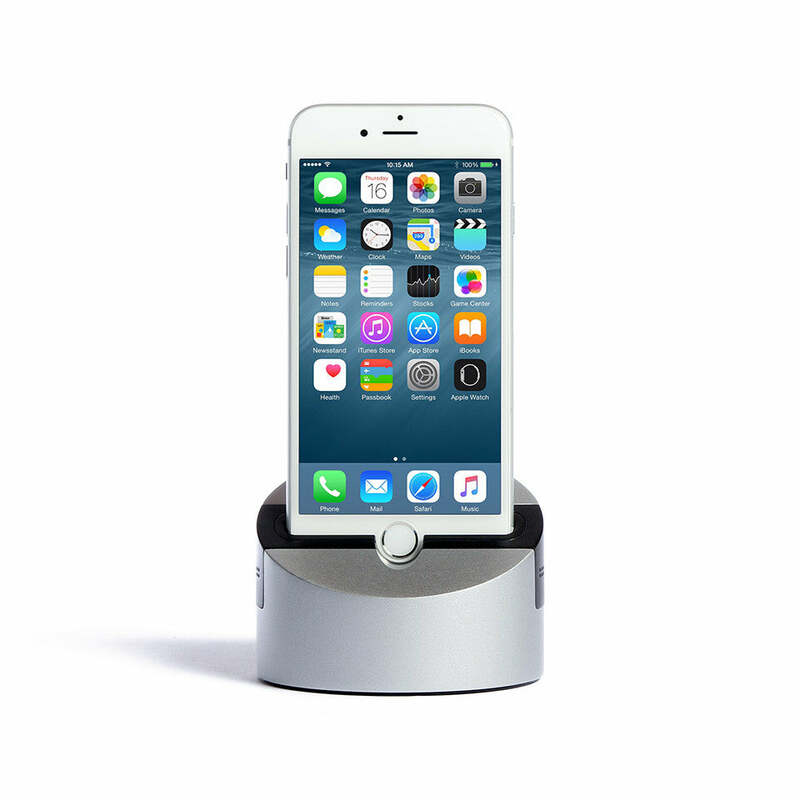 Henge Docks even makes mobile docks for you to hook up all of your devices for to use seamlessly at each of your workstations. The Airdesk sets you up for the ultimate mobile workstation. The high quality bamboo is ergonomically constructed to sit comfortably on your lap. There are ventilation holes that sit underneath your laptop to allow your laptop to breathe and prevent your legs from getting scorched from your overheating laptop. The airdesk is also constructed with a built in mousepad so you do not have to sacrifice the use of your mouse to be more comfortable and mobile. Transport your items in style with the Hollson Callie Briefcase. 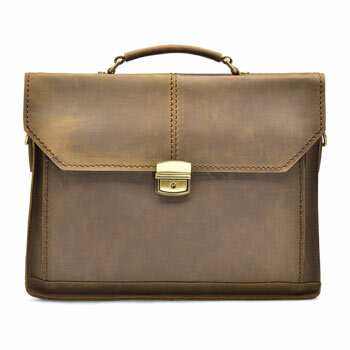 Do not be mislead by the “briefcase” label as it is more a classy satchel than your grandfather’s briefcase. This bag snugly fits most laptops and tablets with a few extra compartments for your other business essentials. One of the reasons people love the Wurf Board so much is because it is so compact and portable. The Wurf Board is inflatable which makes it light and easy to move. You can fully deflate it for maximum portability and the pump is small enough to fit in a purse. Stand comfortably at your desk no matter where you are!